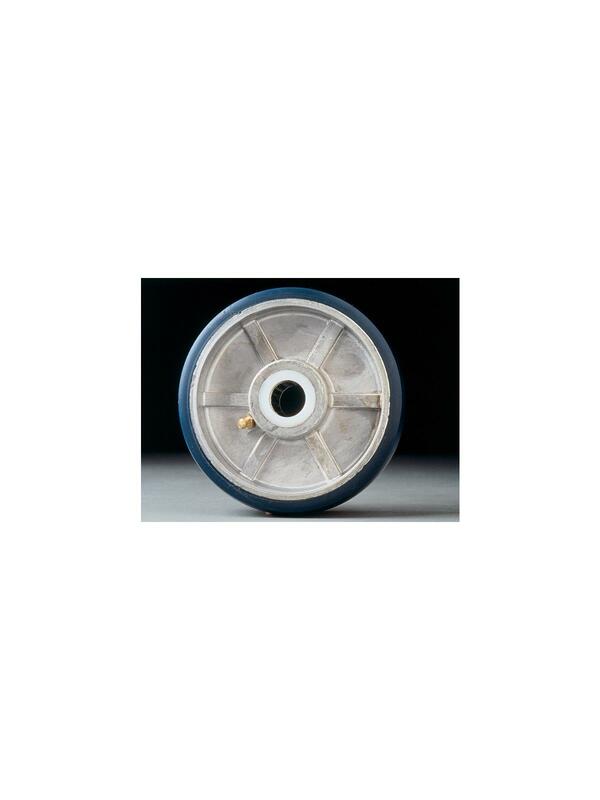 Polyurethane / Aluminum Wheels | David's Inc. Features maximum floor protection and great rollability. 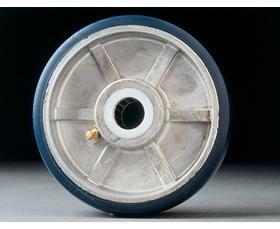 Durable polyurethane tread bonded to an aluminum wheel core for long life. Features a very high strength-to-weight ratio. Resistant to corrosion, rust, chemicals, solvents and oils. Polyurethane tread is non-marking, non-sparking, abrasive resistant and quiet operation. Temperature range: 45°F to 180°F. Durometer hardness 90 Shore A scale. FOB Shipping Point.